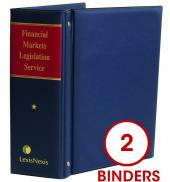 A collection of the Rules and Directives of the JSE Limited as well as related documents and legislation. Contains the text of all the rules and directives of the JSE Limited as well as the JSE Constitution and Guarantee Fund Rules and the Constitution and by-laws of the SA Institute of Stockbrokers. 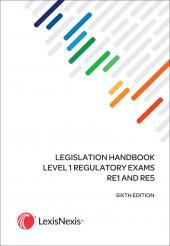 There is also a legislative section containing relevant Acts and regulations.